Are you looking for a fun, reliable and awesome way to travel as a large group of church members? We know setting up a church trip at times can be an extremely overwhelming and time consuming process that can lead to you being frustrated and a bit flustered. Let us help make this process as easy as possible for you. Save yourself some time and headache and let us take care of the details for you. Tell us how many passengers will be going on the trip, and we will make the necessary accommodations for you and your church group. Lets start planning today. 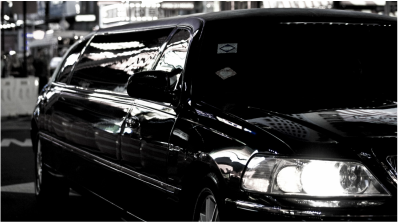 Give us a call at 972-362-9449 today so we can set you up with you one of our professional limo drivers.